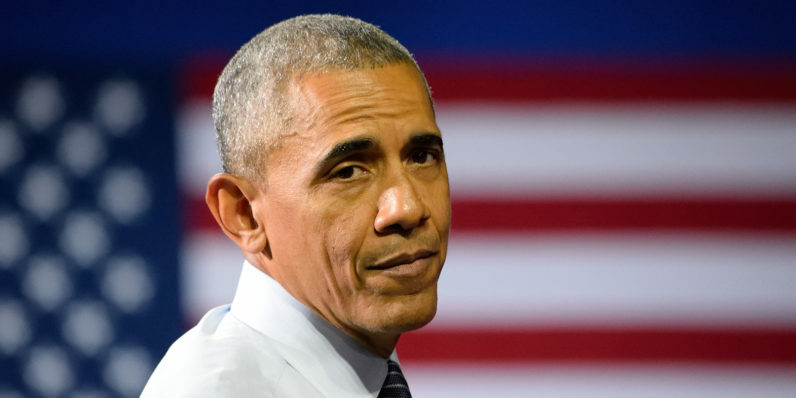 One of the caches of emails from Senator Hillary Clinton’s campaign head John Podesta released by Wikileaks revealed President Obama’s personal email address: bobama@ameritech.net. Messages sent to and from that address show that Obama near the end of his 2008 presidential campaign was working on setting up his new administration – even before he’d won the seat. The emails show that Podesta recommended Daniel Tarullo’s name in a discussion about who should run Obama’s interim economic staff when he would be sworn in; in another message, Podesta reminded Obama about his recommendation of adding billionaire Warren Buffett to a list of potential members of an interim outside economic council. Interestingly, a reply from Obama included a signature that noted it was sent from his AT&T BlackBerry. That makes sense, given that his ameritech.net email address uses a domain supplied by AT&T. However, CNBC noted that the Clinton campaign has not confirmed that the emails released by WikiLeaks are legitimate documents. In case you’re preparing to flood Obama’s inbox, cool your jets: the address has been disabled and your emails will simply bounce back (we tried). Let us know if you find a better way to hit up the President.